Daniel Masterson is a Postdoctoral Fellow at the Immigration Policy Lab at Stanford University. He received his PhD in political science with distinction from Yale University in May 2018. He also holds a BA from Bates College and a Master in Public Policy from Harvard Kennedy School. 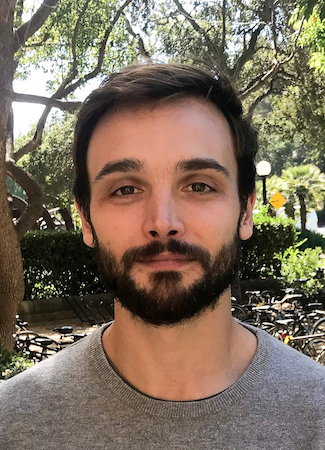 Daniel’s research explores the drivers of cooperation and conflict in refugee crises and humanitarian settings, with a regional focus on the Middle East. Daniel has worked in research and humanitarian programming with the World Bank, the UN Refugee Agency (UNHCR), and International Rescue Committee (IRC). A number of media outlets have covered Daniel’s work, including the New York Times and the New York Review of Books.